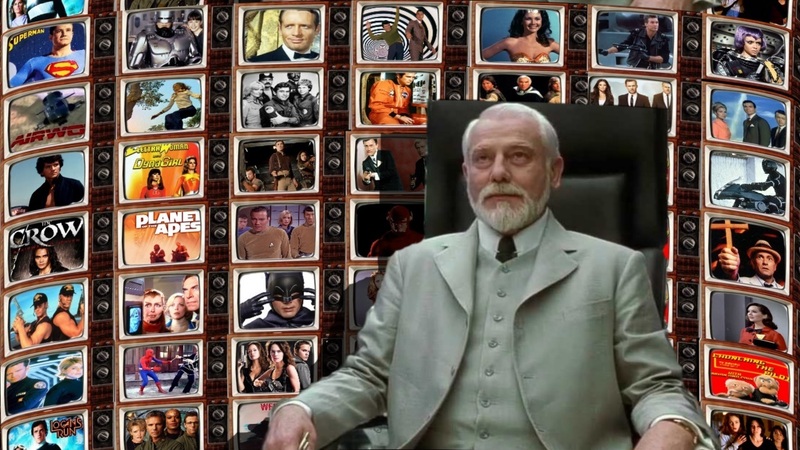 Episode 81 The Master starring Lee Van Cleef. The Master is a ninja-themed action-adventure TV series created by Michael Sloan which aired on NBC. 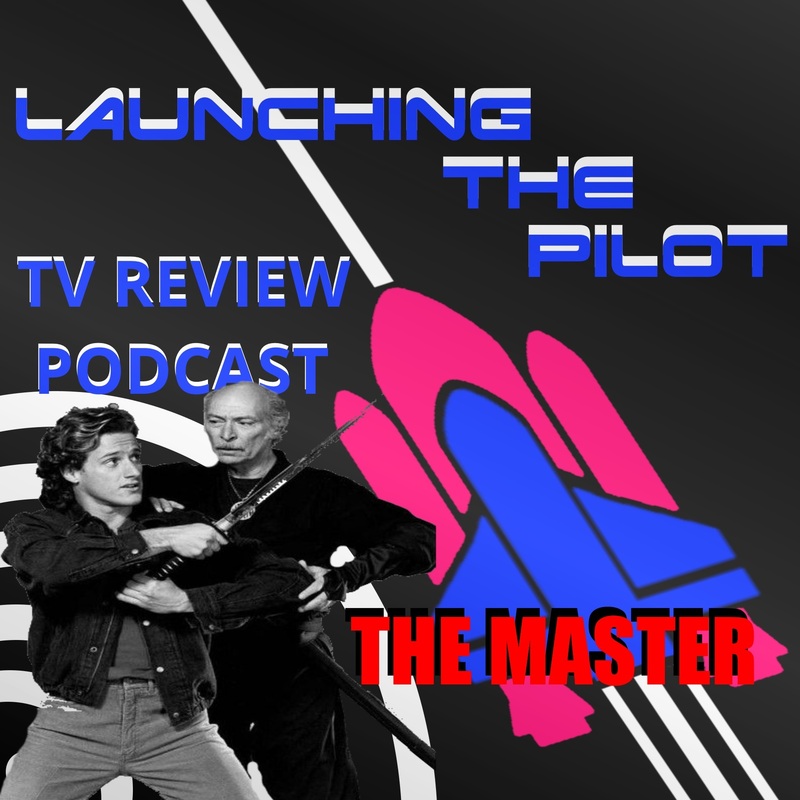 The show focuses on the adventures of John Peter McAllister, an aging ninja master (Lee Van Cleef), and his young pupil, Max Keller (Timothy Van Patten). The pilot episode also features Demi "Van" Moore (as she was know at the time). Action, Adventure and Ninjas this pilot episode as it all.